Band to Join, Vocalist, Rhythm Guitar, Lead Guitar, Acoustic Guitar, Bass Guitar, Piano, Background Singer, Dobro, Steel guitar, Upright bass. I've played in bands since I was 14.Usually the band would break up because someone would back out.I'm looking to start a new band with serious musicians.I layed out of bands for a few years to spend time with my family,but my family knows how much music means to me,and really would love to see me playing again,and so would I.I play everyday,and try to write new material all the time.I'm easy to get along with,and easy to work with.I just want to work out the best sound possible.If this sounds like you please let me know. 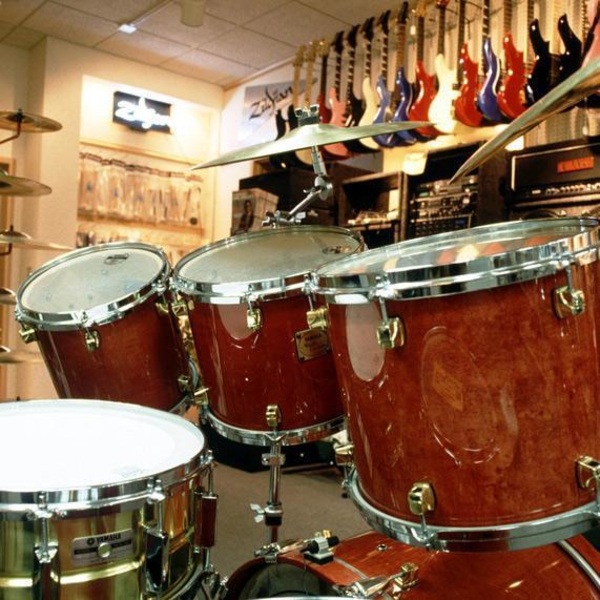 Lots of drums guitars(acoustic/electric) keyboards P.A. xzylaphones(I can't spell it) bongos congas.I also have a practice space.Plus a bass guitar harmonicas. ect.